All World Kanreikai Karate schools utilize the same gradation system to ensure the equivalence of belt levels within the organisation. Technical requirements are pre-established for every tip or belt level. A student must satisfy these requirements, accumulate a minimum number of training hours and work hard before being invited to take part in a promotion test. 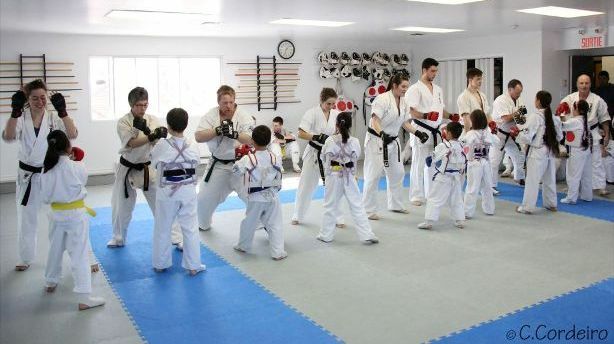 We encourage effort and assiduity and all our students must “earn” their tip or belt. They are all the more proud and satisfied! Educational tools are available online as extra teaching materials.Our students can consult them at all times. 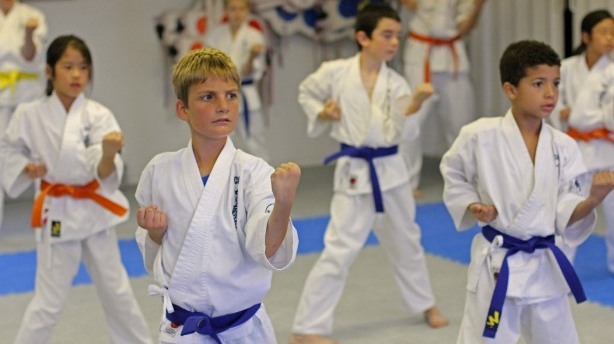 You will find below the hyperlinks leading to the lists of technical requirements per gradation level that we use for Montreal Kanreikai Karate’s tip and belt promotion tests. You also have access to two series of tutorial videos that complete your training at the dojo.. These videos are presented by our Grand Master Hanshi Manny Matias. He executes the basic techniques (KIHON) and pre-established sequences of techniques (KATA) that are part of all World Kanreikai Karate schools’ curiculum.